The Punjab Branch of the Pakistan Red Crescent (PRC) was established in 1947. The current building was previously owned by the Indian Red Cross but after the Partition it was renamed as the Punjab Branch of the PRC. 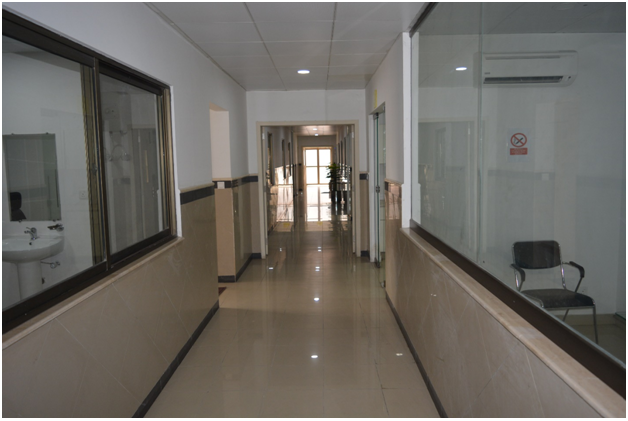 The branch has different departments which are sparing no effort to serve the humanity. The following are the departments of the PRC Punjab. The RFL program was launched in 2015 and in March 2016 RFL officers were deployed. A total of 39,000 patients and their families have received psychological first aid since March 2016 to-date in 15 mega hospitals of the Punjab. 2,700 free phone calls were made by unidentified patients to their families through the RFL officers. 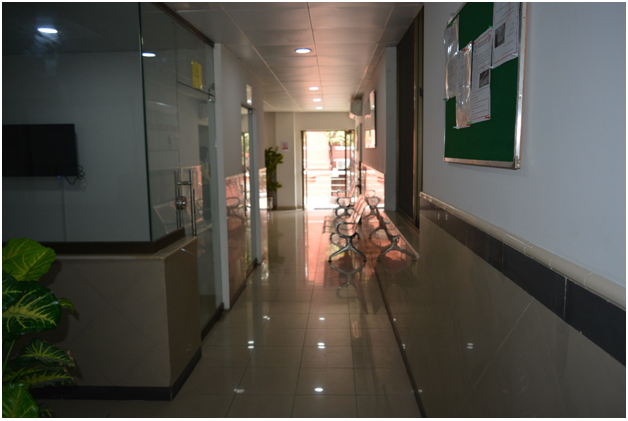 2,735 referrals were made to Edhi and other hospital departments through the RFL officers. More than 100 volunteers have been registered by the RFL Department. Five RCMs (Red Cross Messages) were delivered and five tracing requests forwarded. 648 teachers were trained during school safety program. The indirect beneficiaries of these trainings were 6,48,000. A workshop on importance of Sustainable Development Goals SDGs) was conducted with the collaboration of United Nations and Volunteers (UNV). The First Aid Project has been expanded to 19 districts of the province with fully-trained professionals e.g. District First Aid Trainers. In 2016, more than 600 trainings were conducted in schools, colleges, universities, vocational training institutes and madrassas. The target was achieved by training more than 11,000 boys and 5,000 girls. In the current year (2017), 275 sessions have been conducted to train almost 4,500 male and 2,800 female participants to-date. The First Aid Department has also responded during national events and festivals with mobile first aid posts. During the recent bomb blasts in Lahore, our response was quick and highly effective. Three ambulances with the first aid staff and ERT members reached the spots to tend to the victims. 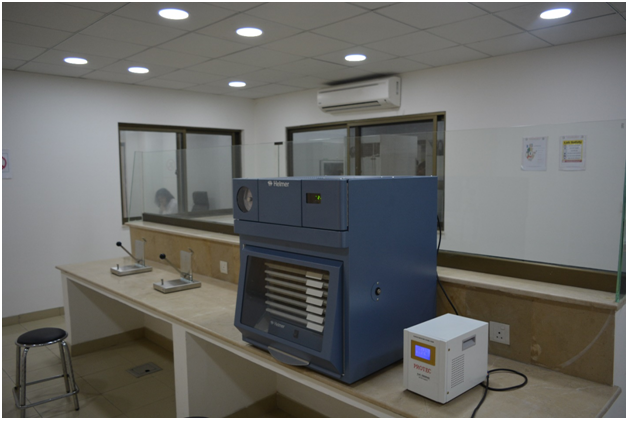 Recently, the Thalassemia Center of Pakistan Red Crescent, Punjab Headquarters, was upgraded in collaboration with the Highnoon Laboratories which is providing free treatment to the affected children. The patients get free blood and free lunch. 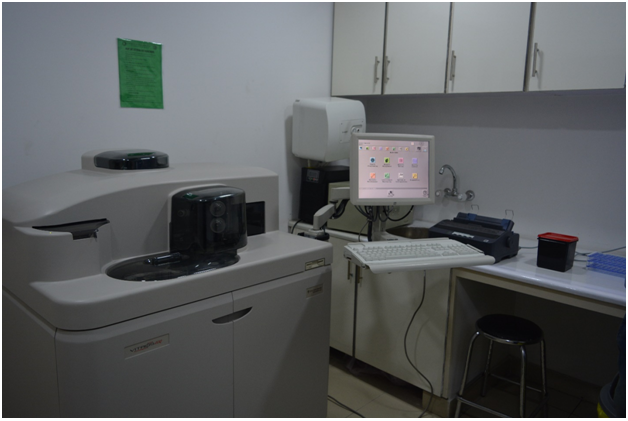 All blood related major tests are also conducted free. 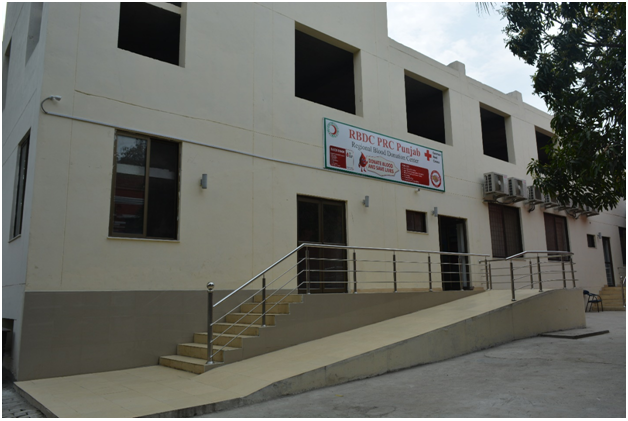 The Regional Blood Donation Center (RBDC) is almost complete and will be inaugurated soon.